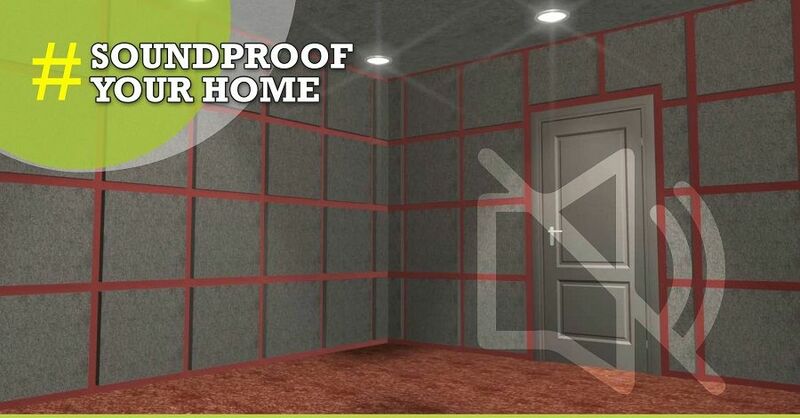 How to Soundproof Your Home? A peaceful home results in a happy home, right? While for some that easily refers to choosing the lighting, furniture and home fabrics based on their individualized comfort levels, what it actually means is soundproofing – something that is so easily overlooked! Nothing can make you more frustrated than having to listen to your noisy neighbors or the honking of cars day in and out. But, if investing in soundproofing equipment seems too expensive, you can make certain décor choices to absorb the excess noise. Take a look below for helpful ideas. If you have uncovered floors, footsteps are going to echo very loudly. In order to stop the foot traffic from becoming a source of annoyance, you can carpet your floors. However if the idea of carpeting your floors does not appeal to you, you can get few rugs to do the trick. In most cases you will find that your windows are not fully capable of blocking out the outside noise. This is because windows usually come with gaps and cracks. What you can do about it is weather-strip it or fill in those gaps using caulk sealant. You might also consider replacing your windows with triple pane glass for excellent results. You already know that curtains help to keep the sun out. But, do you know that they are also excellent in keeping noise out? If you use curtains that are made from tightly-woven, high-quality fabric like, velvet, brocade or wool, they will help to reduce noise. For the maximum results, make sure that the curtains cover the walls below and above the windows. Conventional dishwashers, mixer-grinders, fans and other such noisy appliances need to be replaced with modern-age appliances that are noiseless. In case you have appliances that seem to be making exceptionally loud noises, you need to get it fixed immediately. For a lovely, well-furnished home at affordable prices, take a look at the 2 and 3 BHK flats offered by StarOm Millenia. 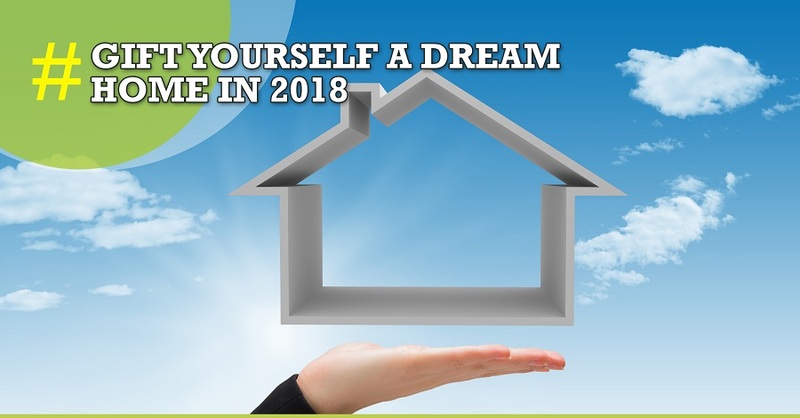 Buy a beautiful apartment in North Kolkata and make use of the above-mentioned tips to soundproof your flat. This way, you can look forward to living a relaxed and comfortable life even if you naughty children and really loud neighbors living all around you. So, go ahead and gift your family a luxurious flat.